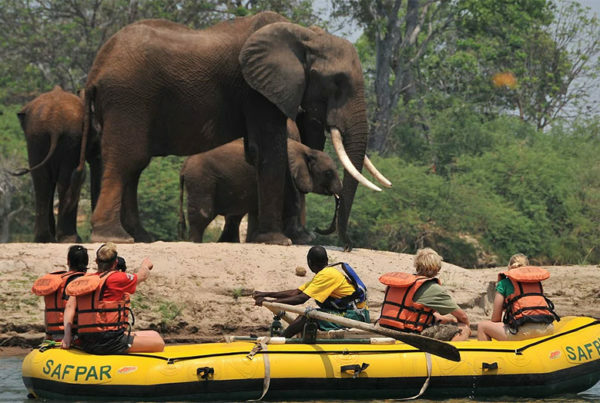 Safari Par Excellence started running Zambezi Canoeing Safaris in the Lower Zambezi National Park in 1991. 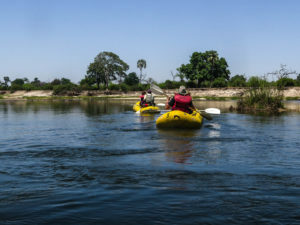 Today Safari Par Excellence operates Zambezi Canoeing Safaris from Livingstone on the Upper Zambezi, this is the section of the Zambezi River upstream of the Victoria Falls. 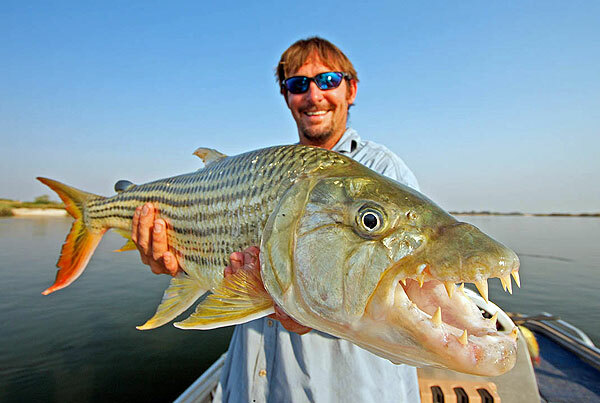 This part of the Zambezi River offers great wildlife viewing with the excitement of running small Grade 2 rapids. 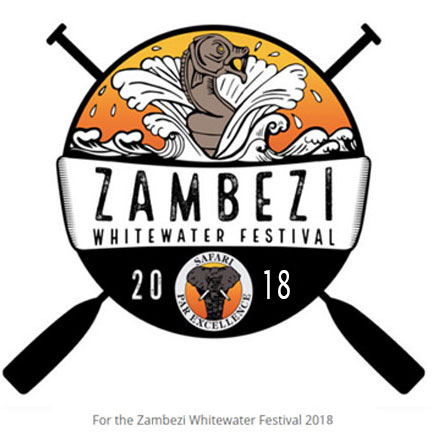 The Upper Zambezi River is a beautiful place for canoeing, with stunning vegetation such as ebonies, water berries, palms and a tremendous variety of acacia and Albizia. 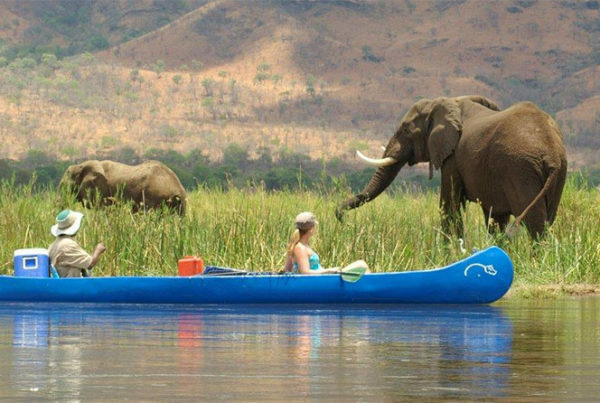 The Canoe Trail whilst operated in Zambia passes through National Parks located in Zimbabwe, and the pristine bush land of Zambia where there is a possibility of chances to see game such as hippo, crocodile, elephant, giraffe and numerous birdlife. 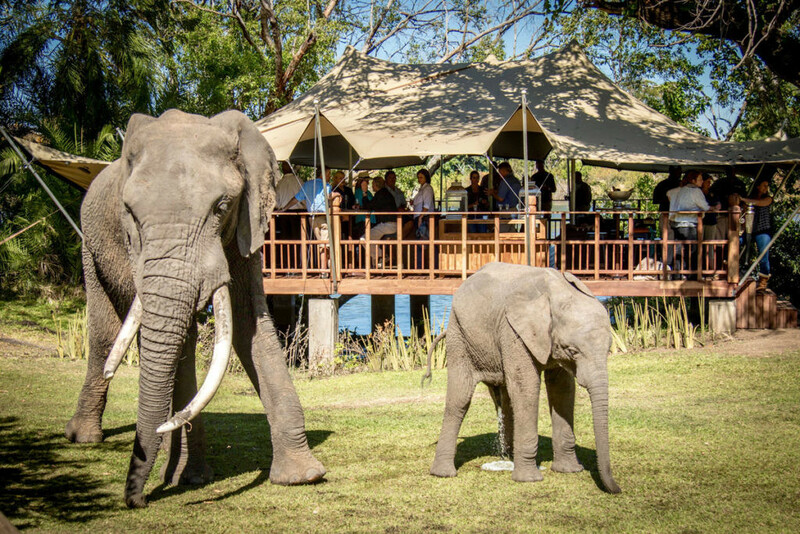 On offer are ½ day, full day or an overnight trip where the evening is spent in tents by the riverside and a delicious meal and cool drinks are enjoyed under the beautiful African skies. 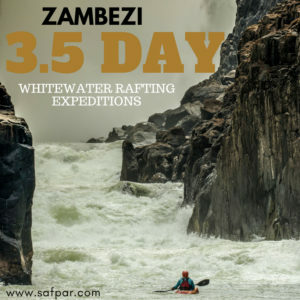 Based out of The Zambezi Waterfront, Safpar operate half day and full day safaris departing and returning to Livingstone. 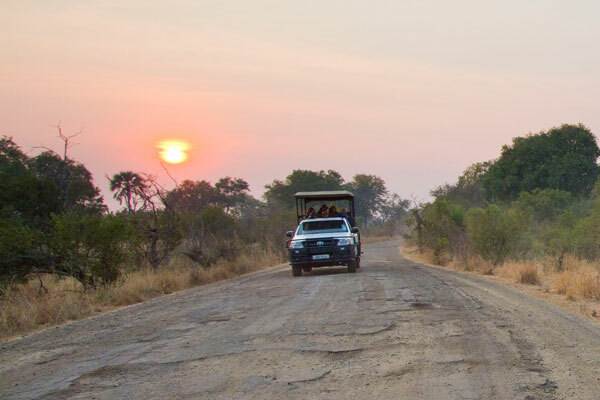 The shorter half day safari is ideal for those with limited time, a full day safari includes lunch on a shady island offering a peacefull break and a chance to explore. If you are a camping enthusiast or are aspiring to be why not get away from the world for the night with an Overnight Canoe Safari. 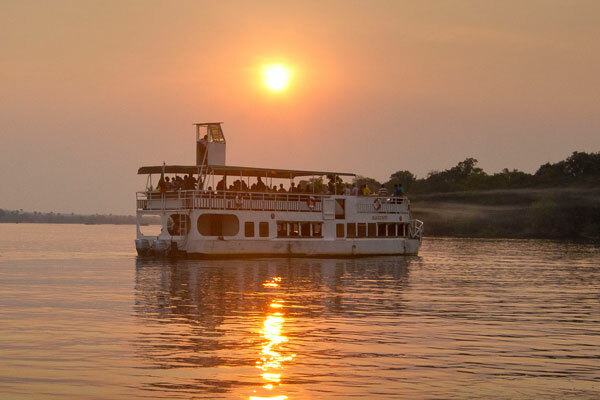 A day canoeing is followed by a night camping at a permanent camp site on the banks of the Zambezi. The camp site overlooks the National Park on the Zimbabwean bank, as the sun comes down plentiful game can often be seen drinking. When canoeing on the Zambezi River Safpar uses state of the art two person inflatable canoes. 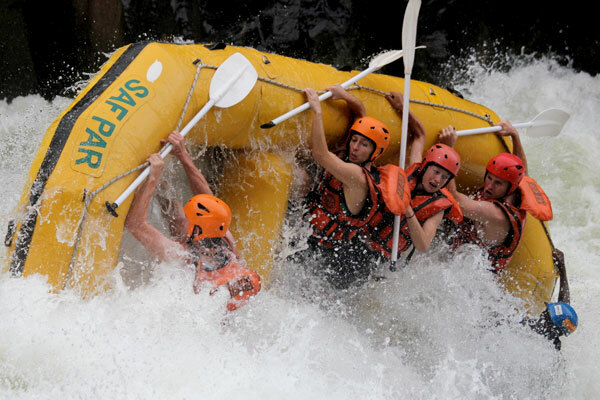 These craft are incredibly stable when running small rapids yet are easy to manoeuvre and paddle. 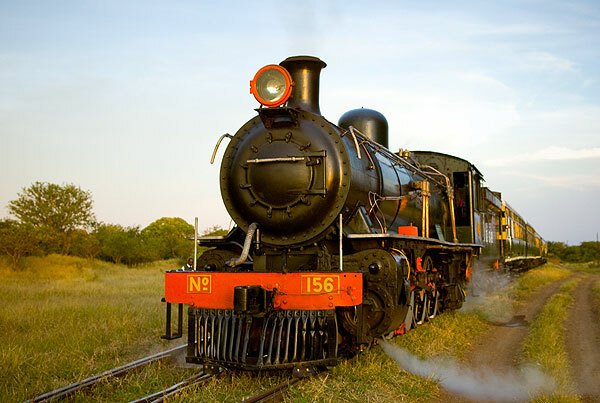 The river above the Victoria Falls changes its nature continuously, from wide open expanses of water to narrow tree lined channels meandering between the myriad of rock and sand islands. 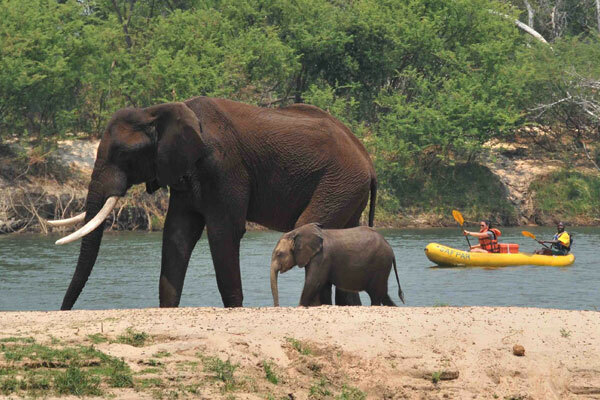 This makes it an awesome Zambezi canoeing safari experience. 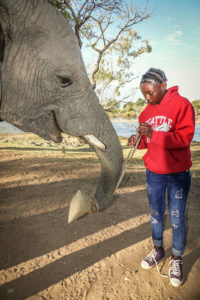 Game is abundant, species that may be encountered include Hippo, Crocodile, Elephant, Waterbuck, the elusive Cape Clawless Otter and hundreds of bird species. Camping is a treat for all outdoor enthusiasts. We like clients to get involved with building camp, helping to prepare food and collecting wood. All camping equipment is delivered to the camp site by vehicle. 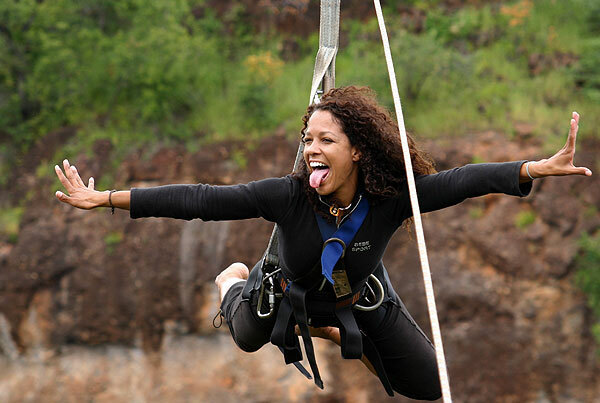 All meals are freshly prepared by the guides, local beers and local spirits are included. Feel free to bring your own bottle of your favourite tipple. 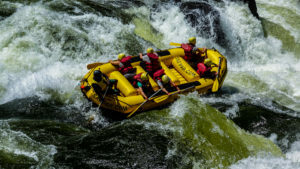 With our Zambezi canoeing safaris, safety is our major concern. A full safety briefing is given before the safari commences and paddle training is given on dry land and then perfected on the river. The canoe guide is always accompanied by a trainee/paddler, a comprehensive first aid kit and communications equipment is always carried. 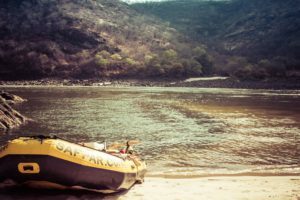 What should I bring on my Zambezi canoeing safari? All clients are covered by Special Emergency Services (a private paramedic service based in Livingstone) through Safari Par Excellence; however this only covers them for emergency evacuation in life threatening situations. It does not cover hospitalisation and medication. As such travel and medical insurance is compulsory for all clients.